For this exercise we had to re-read Guy Debord’s “Separation Perfected” from the course reader, which we had read as put of exercise 10. It was then split into 2 parts. 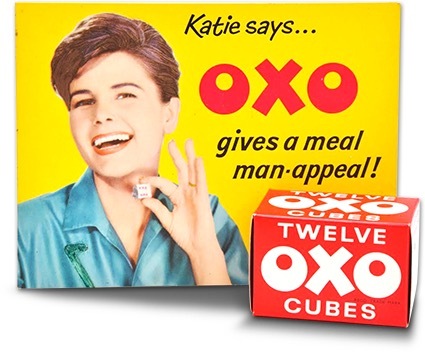 Task 2 required us to find adverts of products that have been around since before the second world war and look at see if the emphasis has changed to lifestyle over 3 time periods, 1940’s, 60-70’s and now. 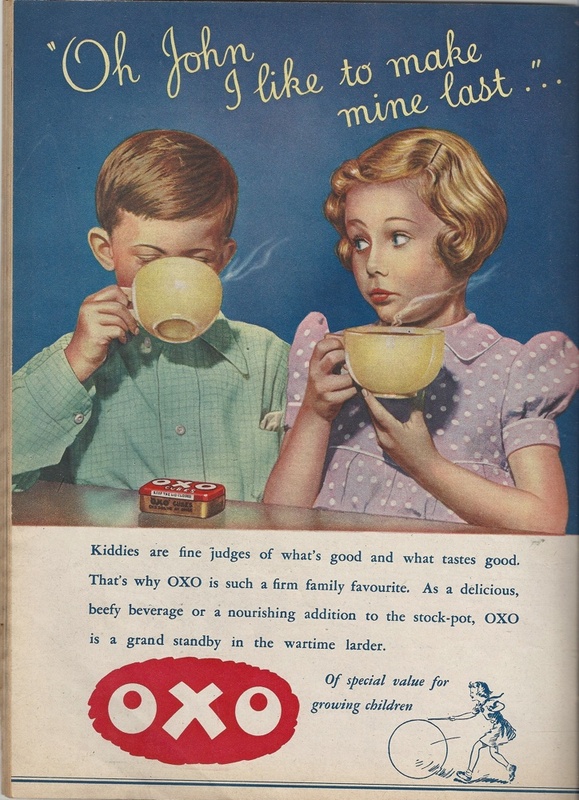 In the 1940’s, the advert is showing the merits of the product such as it being a drink and an addition to food. During the war it would have been more about stretching out resources. In the 1960’s the emphasis has moved onto providing for the family. There was a campaign called “Katie’s Kitchen” which showed women recipes they could make. 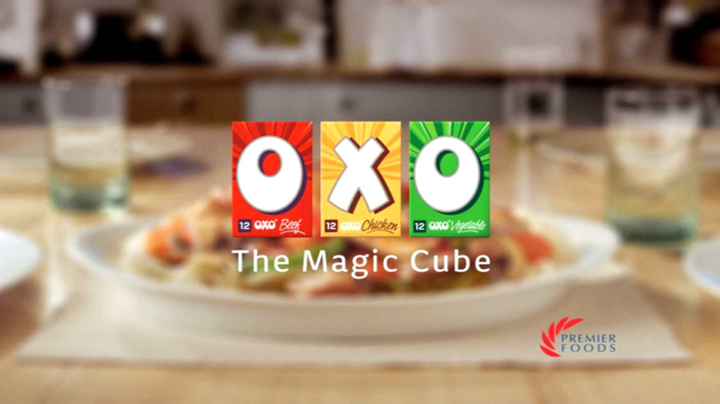 Nowadays, the focus is still on food and how OXO can help to improve your cooking. However the emphasis has been changed and they now show men and women cooking/ using the product. There is also no mention of using the product as a beverage. 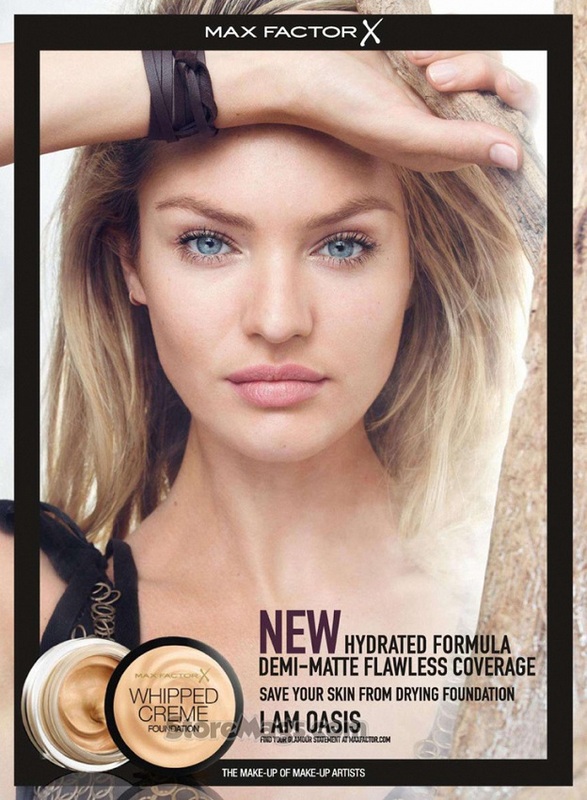 With all of the Max Factor adverts, the focus is on the face. 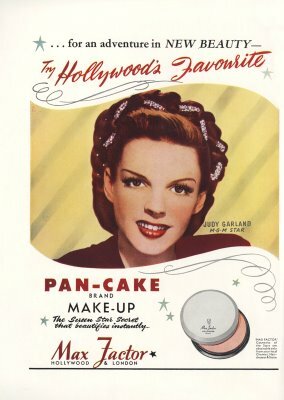 However in the 1940’s there was a lot more emphasis on the product being used in Hollywood. This would have been a major selling point at the time. 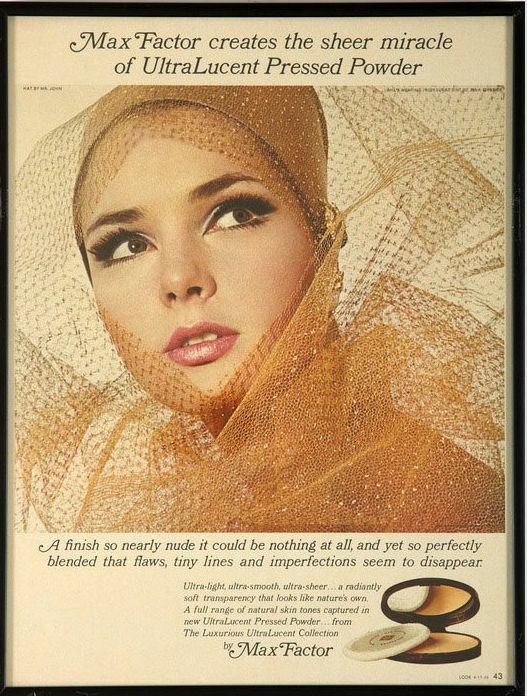 In the 1970’s advert there is no mention of it and the emphasis is on how well the product works. Nowadays the emphasis is still on how well the product works and its virtues. However, the tagline “The make-up of make-up artists” has been added. 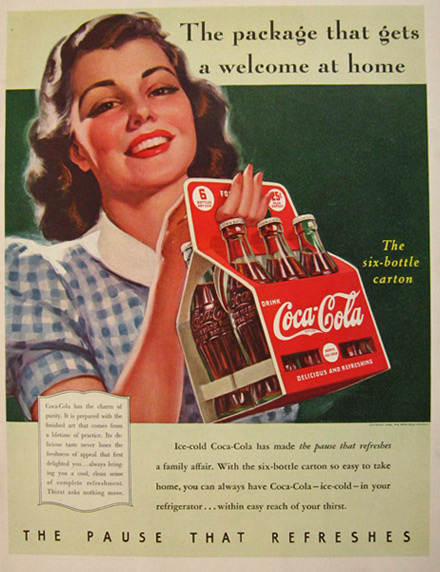 Thus showing that it is more of a blend of the 1940’s and 1960’s adverts. 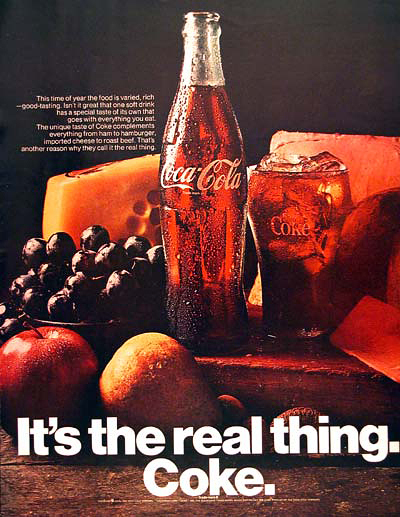 Coca-Cola has always been more of a lifestyle brand. In the 1940’s advert the emphasis is about bringing people together and that it is something for the whole family. In the 1970’s advert, the emphasis has moved onto what the ingredients are and that it can be enjoyed with any meal. 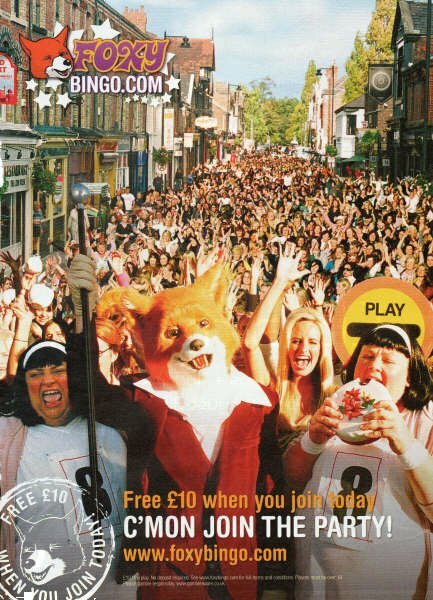 The most recent adverts have moved back to the idea of sharing the drink and bringing people together. By adding names to the bottles make them more personal. This entry was posted in Photography, Understanding Visual Culture and tagged Adverts, Analysing adverts, BA Hons in Photography, Carling adverts, Chanel No 5 advert, Coca-cola adverts, degree, degree exercise, Foxy Bingo adverts, lifestyles, Max Factor adverts, OCA, OCA Understanding Visual Culture, OCA Understanding Visual Culture Part 5, OCA UVC, OCA UVC Part 5, OXO adverts. Bookmark the permalink.